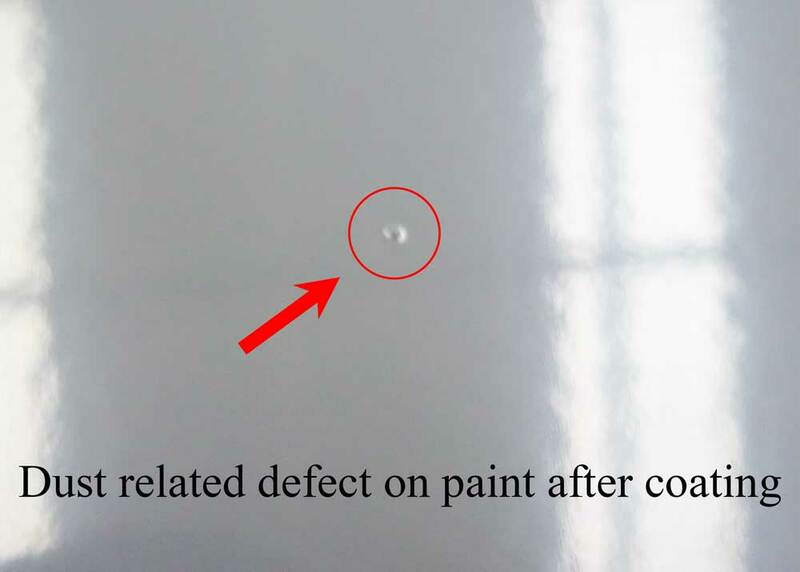 How to avoid paint defects in automotive? 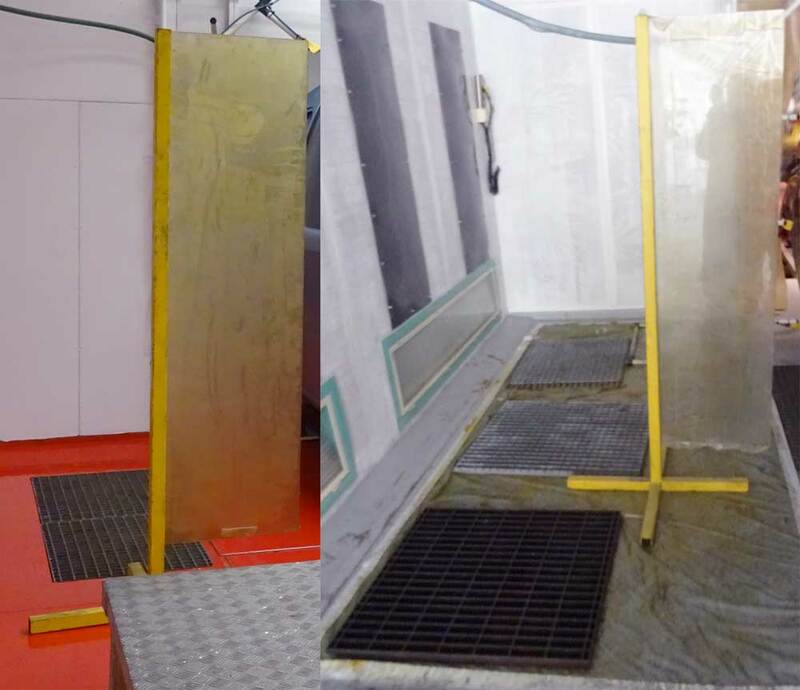 - IKEUCHI EUROPE B.V.
How to avoid paint defects in automotive? What if you could reduce the repair time-and cost when producing a vehicle? With the latest announcement of millions of electric vehicles being produced, production of car at a reduced cost, high quality and high speed will be more and more important for car manufacturers. All vehicles need to be painted and coated without any foreign particles being attached during the process in order to avoid paint related defects on the car body. What if the solution to avoid paint related defects was in spraying another component in the air? How can you achieve a working environment, in an industrial plant, free of airborne contamination? 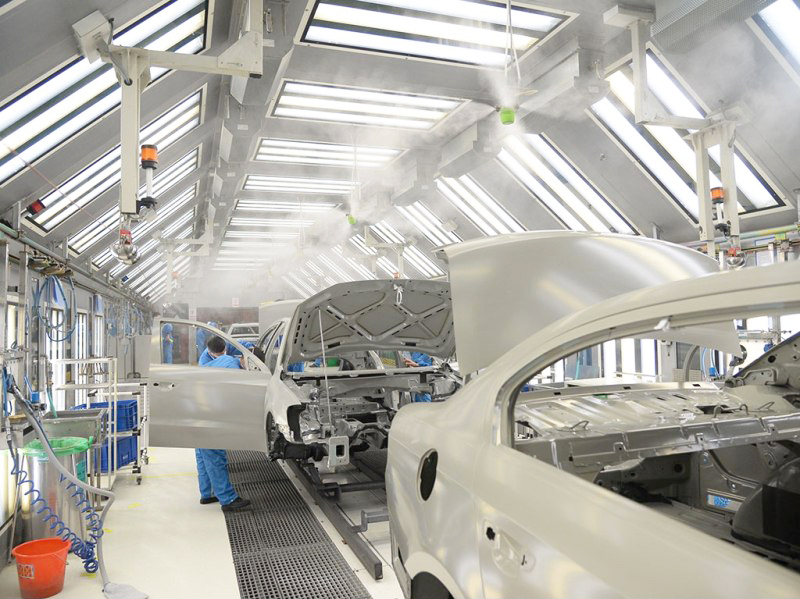 In an automotive factory, there is always contamination of the air by some microscopic particles like dust, paint cracks, hair, etc. That is why there are several methods to prevent the contamination from one room to the other when the car is moving on a continuous line. Often factories use a combination of several measures in order to achieve a room with no airborne contamination. What if spraying small water droplets for humidity control would be the solution for both anti-static measure and dust control? never break and wet the area as they have a higher surface/volume ratio compare to larger droplets. Learn more about our dust control solution in the painting and inspection line.